Successful organizations view workplace knowledge sharing as the key asset to their well-built knowledge bases. The reason that makes their knowledge base strong is their continuous encouragement, support for teamwork, and a proper knowledge management system. Everyone is pursuing to achieve the organization’s goal, but at various times, the knowledge sharing might transition to ‘knowledge hoarding’. 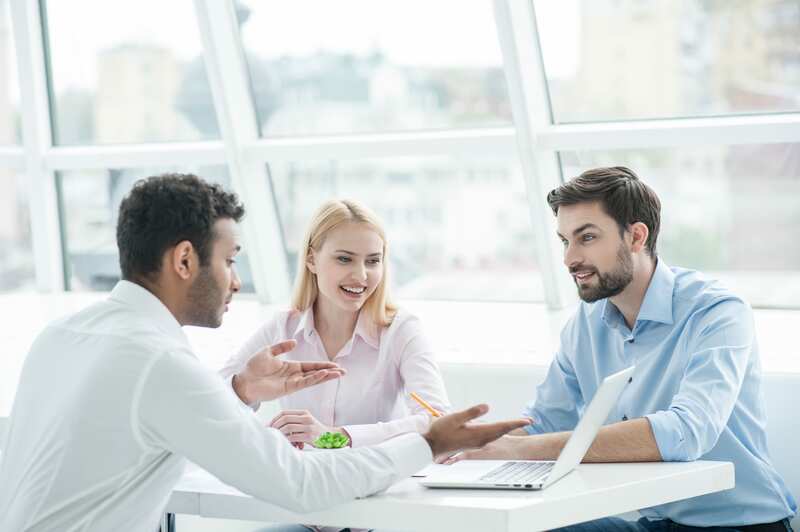 The knowledge shared by employees is viewed as a part of the organization’s knowledge sharing culture, but many employees might not realize that. The difference in the perspectives of the organization and the employees creates barriers due to which the knowledge sharing culture seems to fail its purpose. Although the knowledge sharing culture is developed to improve the company’s productivity and efficiency, most employees are often unwilling to share the knowledge for many reasons. As exciting as it sounds, knowledge sharing can be a hard task to perform for employees. The employees often face the dilemma about which information to share and with whom. When confided with company secrets, some employees block the knowledge sharing chain. They do so by hoarding the knowledge they’ve been provided. However, mentioned below are a few reasons that cause employees to hoard knowledge and make the knowledge sharing culture a failure. The main reason for information hoarding is always the trust issues. Employees hoard and block knowledge sharing with a thought that sharing knowledge could get others ahead in the game and get rewarded. In order to tackle this issue, companies should reward individuals on the basis of team goals more often and cultivate groups within the business to produce an atmosphere of trust. Every employee in the organization wants to become the ‘employee of the month’; that’s why employees get so engaged with their job that they don’t have time to share their knowledge and experience. Instead of viewing it as a separate task, embedding knowledge sharing in one’s job can make the task easier. Although hiring fresh employees has its perks, newbies rarely have the know-how of knowledge sharing. Due to the lack of training on communications and knowledge management, they might feel at a loss of what to do with the knowledge they have been hoarding up. This problem can be minimized if organizations train their employees for proper knowledge sharing. Regular communication between senior and junior staff, web-based or in-house trainings, and knowledge fairs can help employees learn about the knowledge sharing process. Moreover, all training material and webinar records should be made accessible for all knowledge sharing tools. Asking for information and knowledge from upper management places the employees in a vulnerable position. McKinsey & Company report that an average employee spends about 20% of the work time in a week to sort job-relevant information and to track peers who can help them with knowledge sharing. Using knowledge sharing platforms can be a solution to this problem because evidence suggests that using these platforms can reduce information search time by 35%. Often employees believe that knowledge is power and the one who hoards the most will be deemed powerful. Therefore, they stockpile all the information in their heads, waiting for others to plead them for it. They wish to be treated as a pundit, or get some favor in return of sharing information. Hence, it is the responsibility of the management to identify, reward, and encourage the employees who share their knowledge, whereas rejecting raises for the ones who hoard information. Employees often consider knowledge sharing a low priority task and dedicate efforts to those tasks that they consider more important and beneficial for their future. Therefore, companies should get their higher management to display an example of knowledge sharing attitude for their workers, and should scrutinize compliance to information sharing objectives with the same dedication as they examine other corporate objectives. Knowledge sharing – when done properly – can predict the successful prospects of an organization. It increases productivity, improves the organization’s knowledge base, nurtures teamwork, and creates trust relationships between the management and the employees. To avail these benefits, an organization must educate its employees. By implementing strategies that propagate an effective knowledge sharing culture, organizations can put an end to knowledge hoarding and foster a culture of employee learning and development.